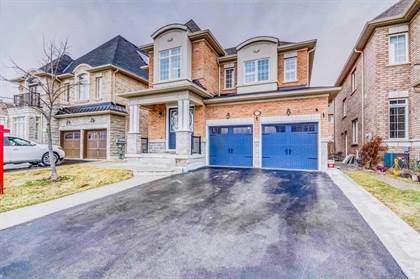 There are currently 877 homes for sale in Brampton, Ontario area. Refine your real estate search in Brampton, ON by selecting price ranges, number of bedrooms/baths or property types (including Commercial, Condo). Need a mortgage broker? Please see listings details for the lowest Mortgage rates in Brampton. The average listing price for Brampton homes on Ovlix.com was $781,860. 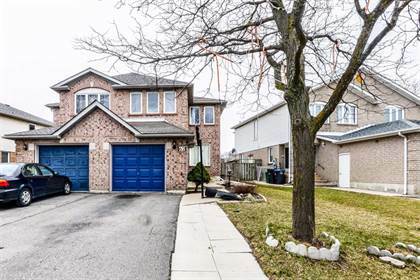 Whether you're interested in viewing Brampton real estate or homes for sale by owner in any of your favorite neighborhoods (including Sandringham Wellington, Northwest Brampton, Fletcher's Meadow, Credit Valley, Bram West), you'll find what you're looking for. MLS®, REALTOR®, Multiple Listing Service® and the associated logos are trademarks of The Canadian Real Estate Association.